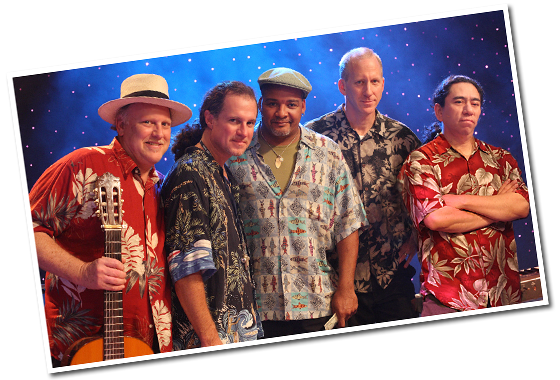 Mambo Combo was named best Latin music group in 2007 by WAMA (the Washington Area Music Association) and "Best Party Band" in 1999 by Baltimore Magazine. For more than twenty-five years, the band has been entertaining in the Mid-Atlantic region and beyond, from the Caribbean to New England. Few people can resist dancing to the infectious soca and samba, and those who tango will be motivated to do this dramatic and passionate dance. In the July 1996 issue of Baltimore Magazine reported, "... crowds moving to the seductive rhythms of Island sound are a pretty good tip-off that the group is nearby." We're planning our event. Check back soon! Find more on MamboCombo on Facebook. You can Share us with your friends as well.